301 Horseshoe Drive, Mt. 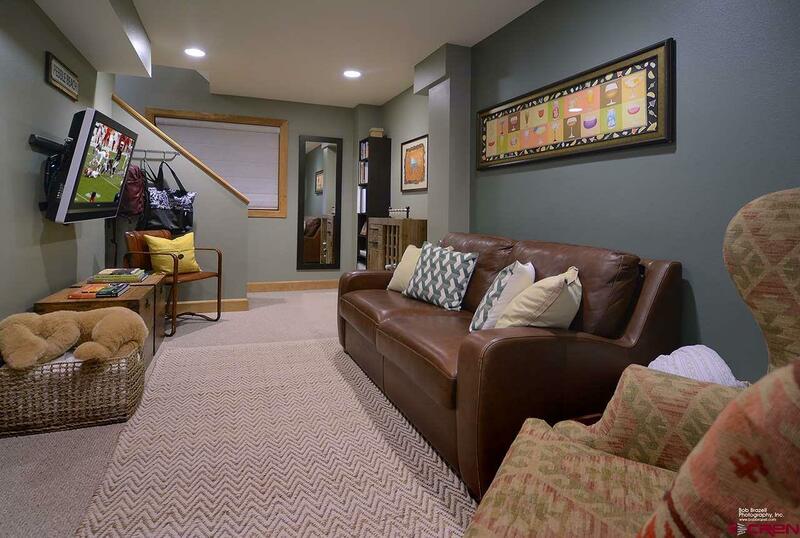 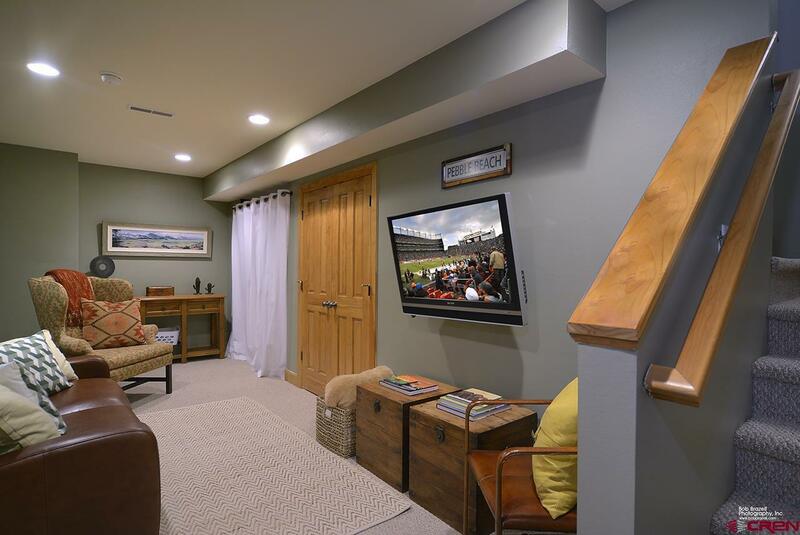 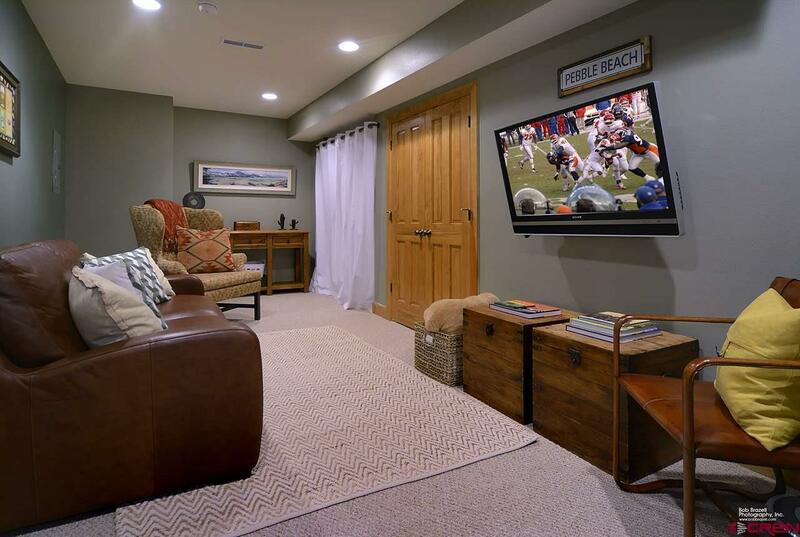 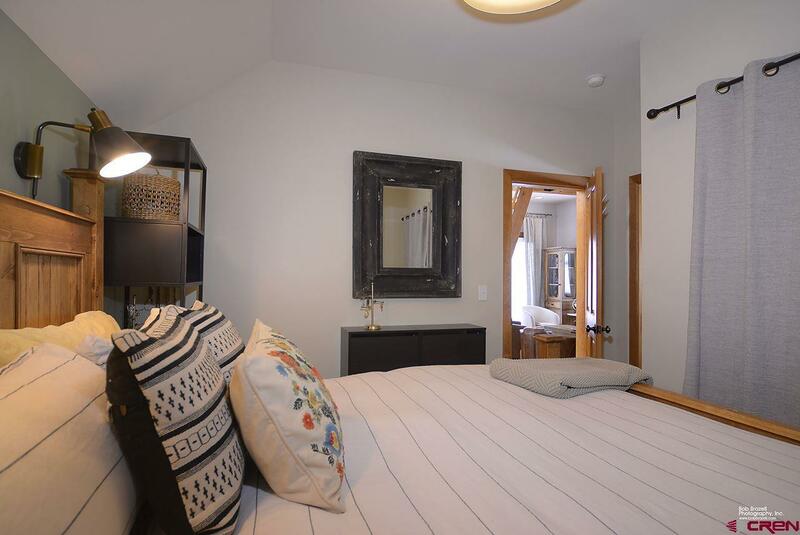 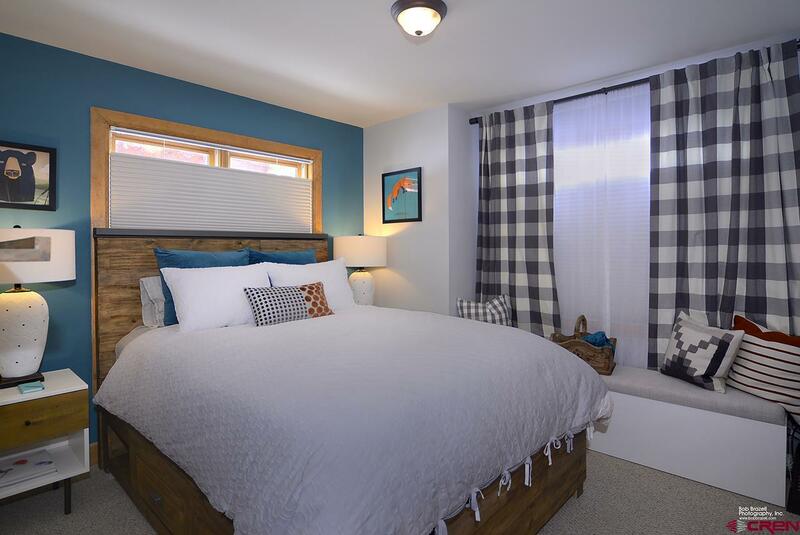 Crested Butte is a classic Pitchfork home that has been recently updated with a brand new kitchen, new lighting, furniture and window treatments. 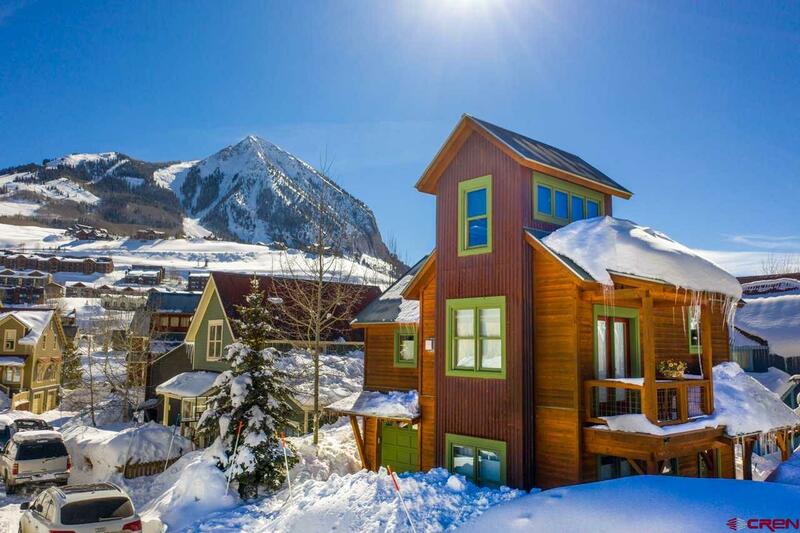 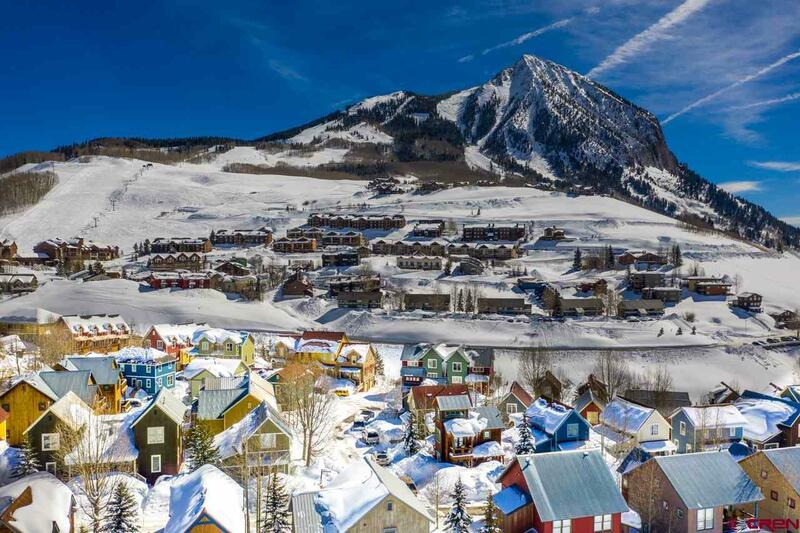 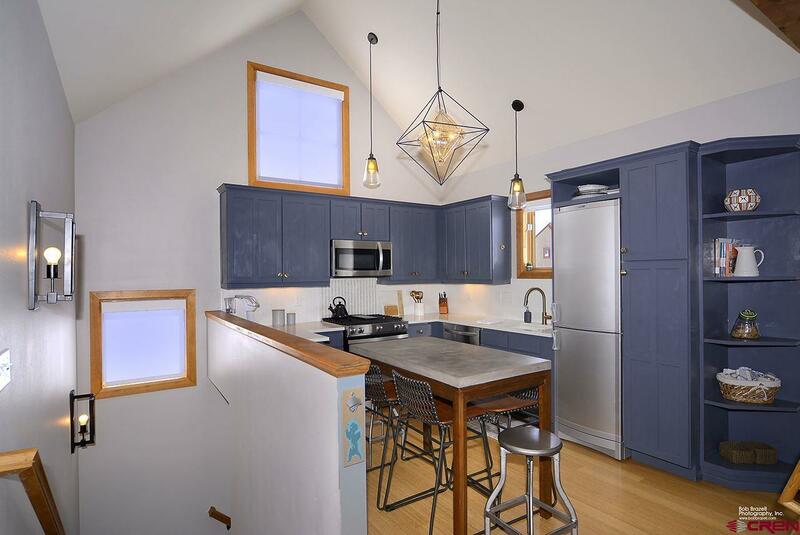 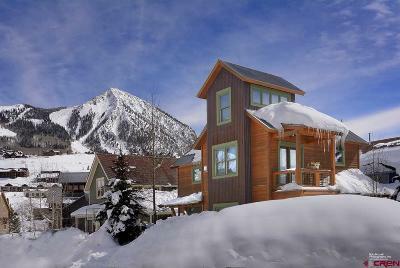 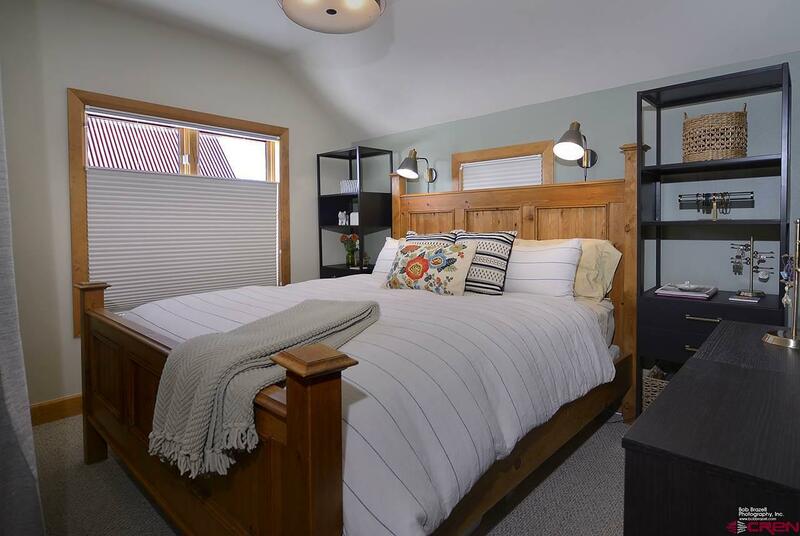 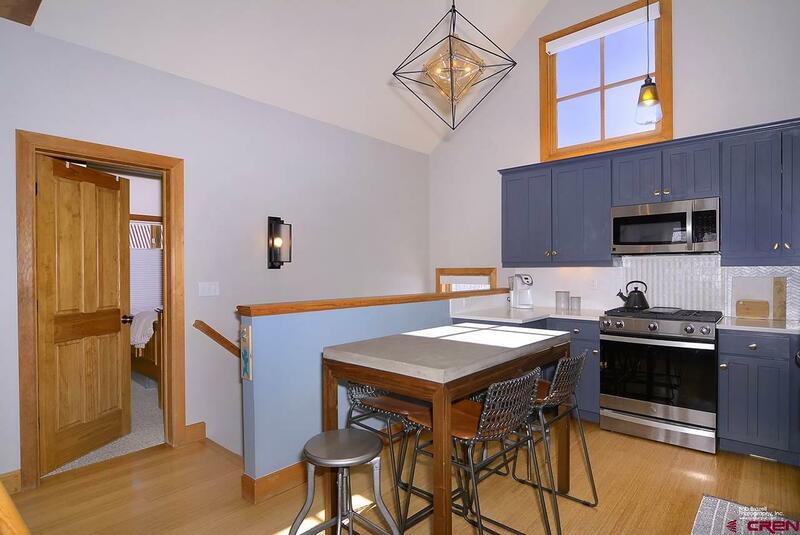 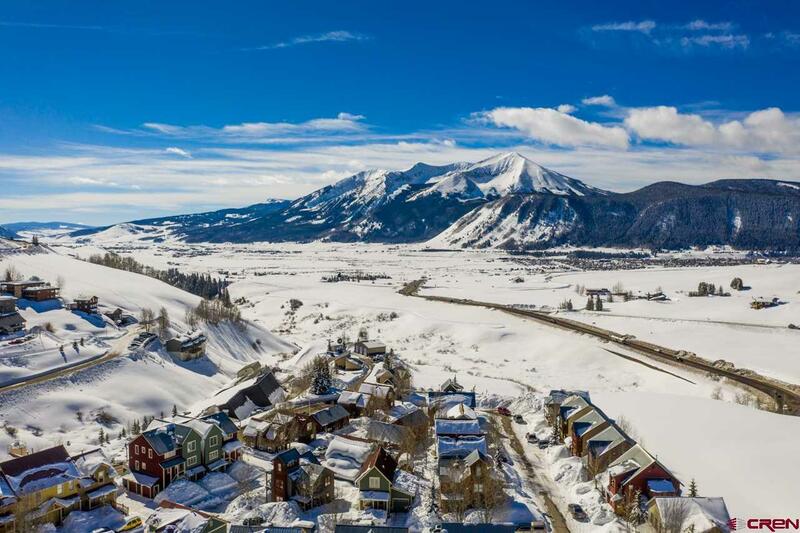 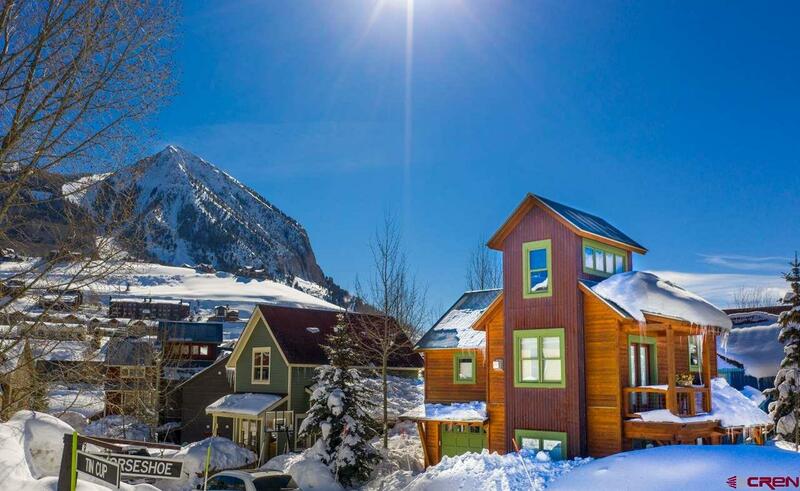 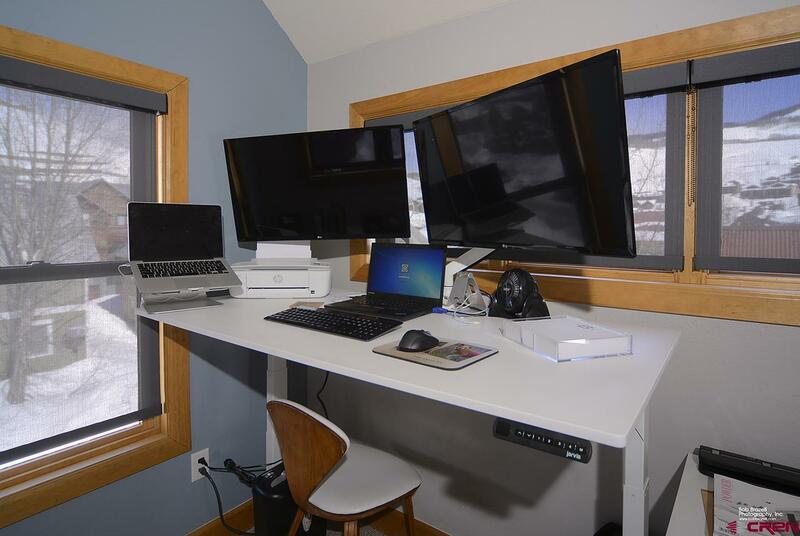 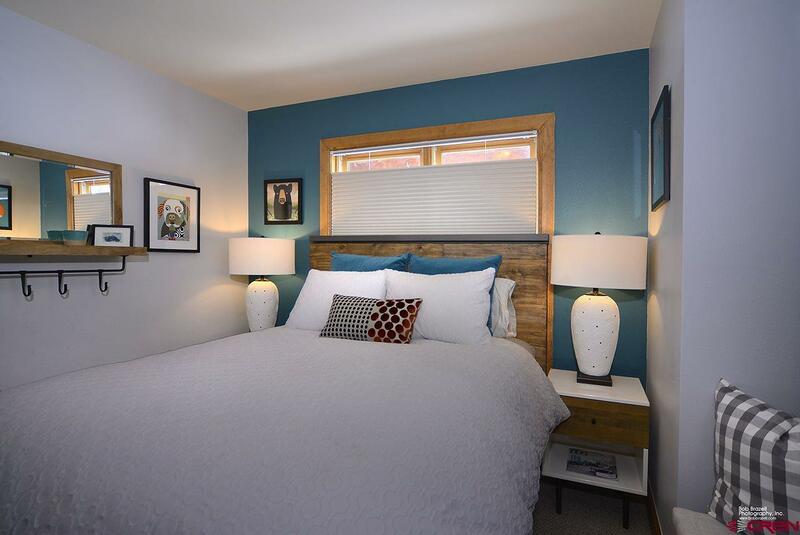 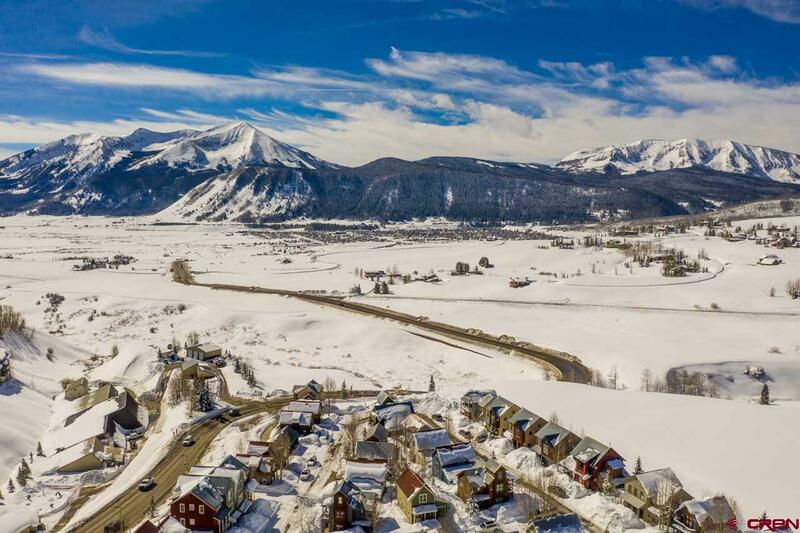 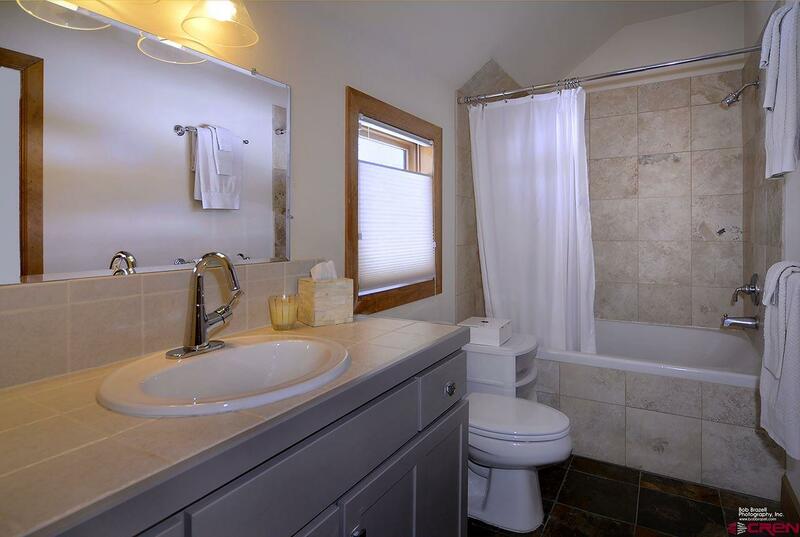 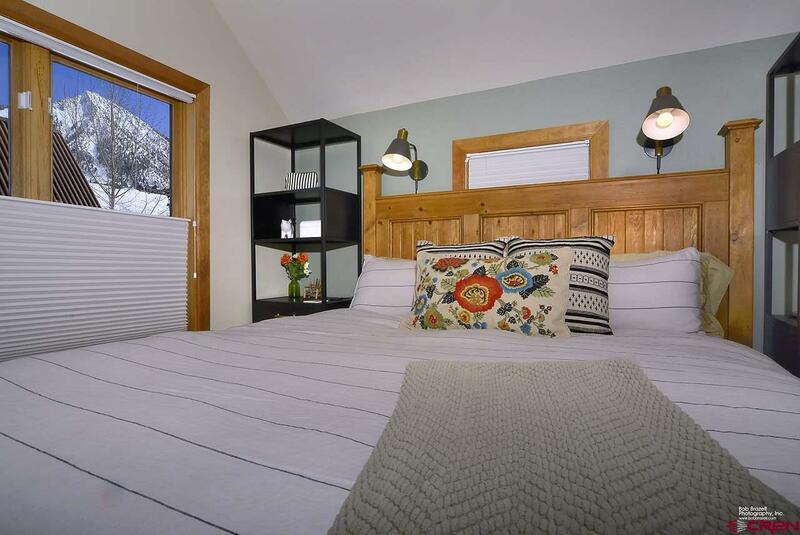 This quaint home has two living areas, two bedrooms, two full baths, a small loft area which makes a great home office and a west facing balcony for those awesome Crested Butte sunsets. 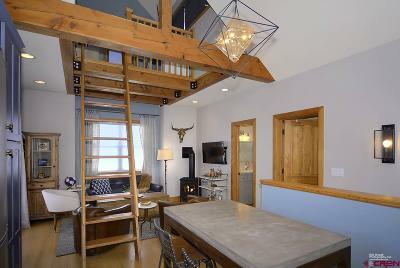 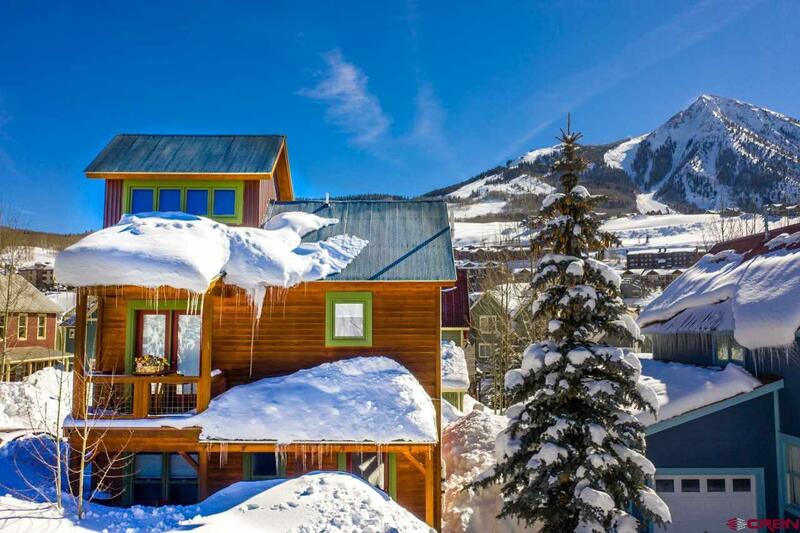 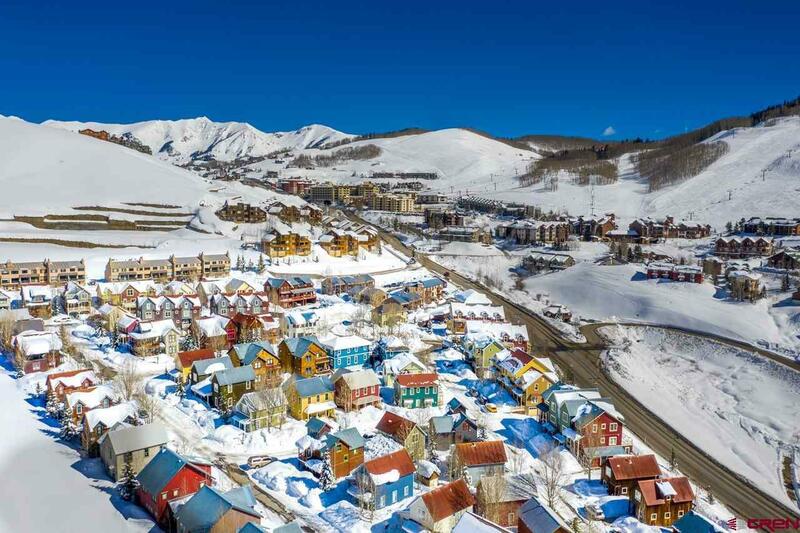 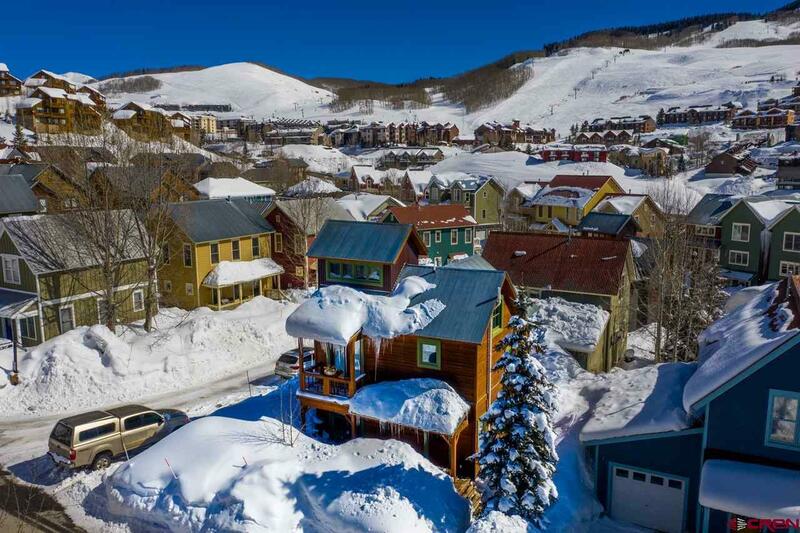 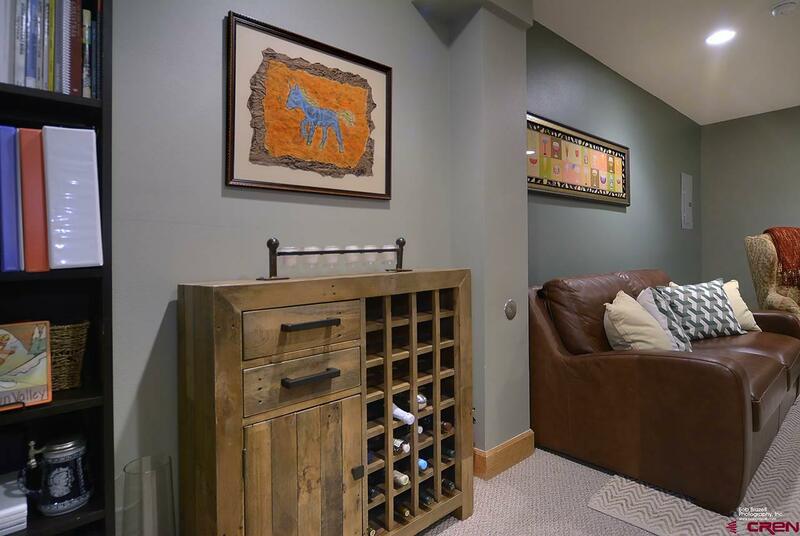 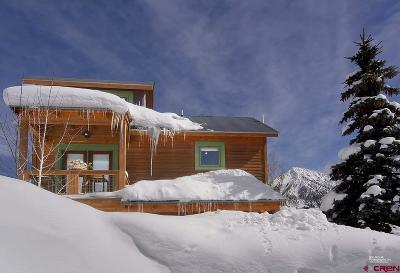 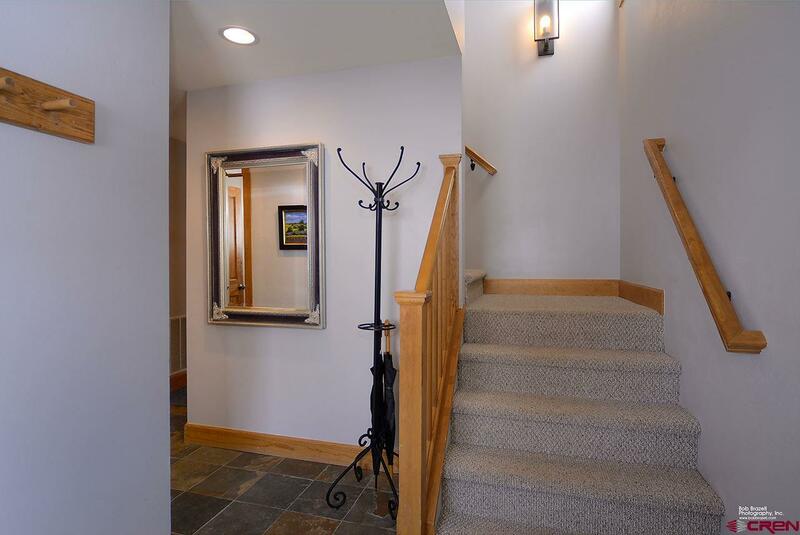 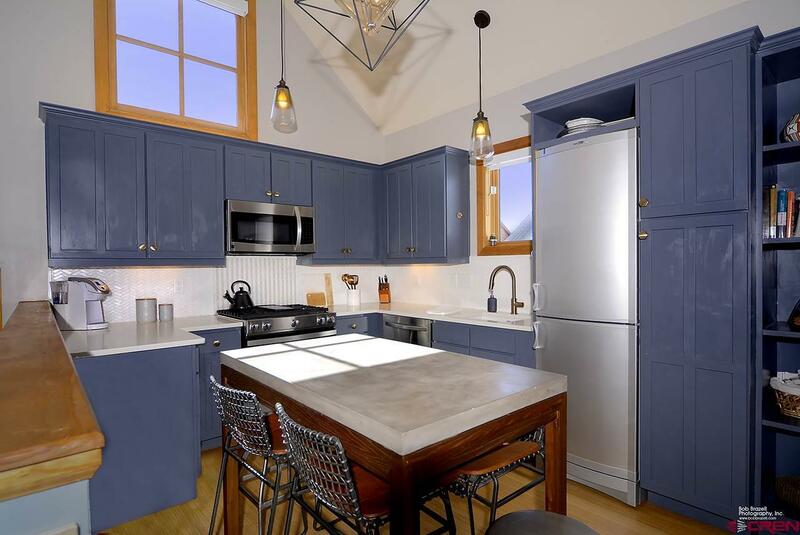 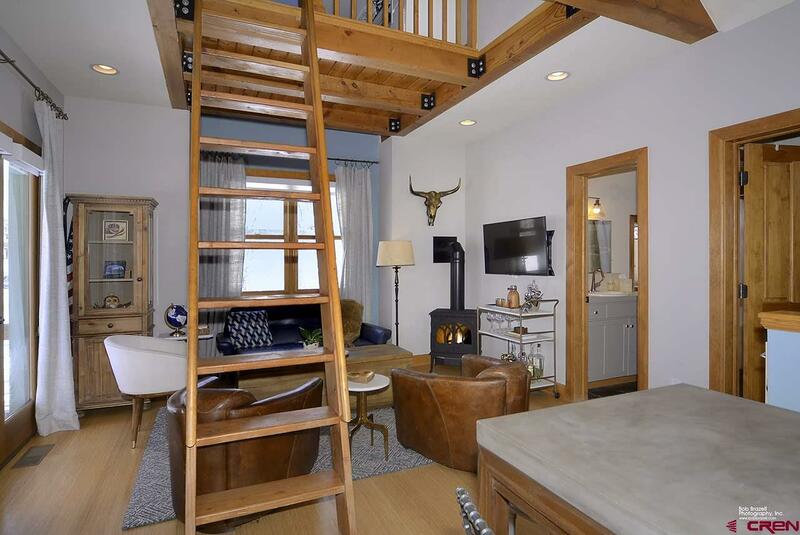 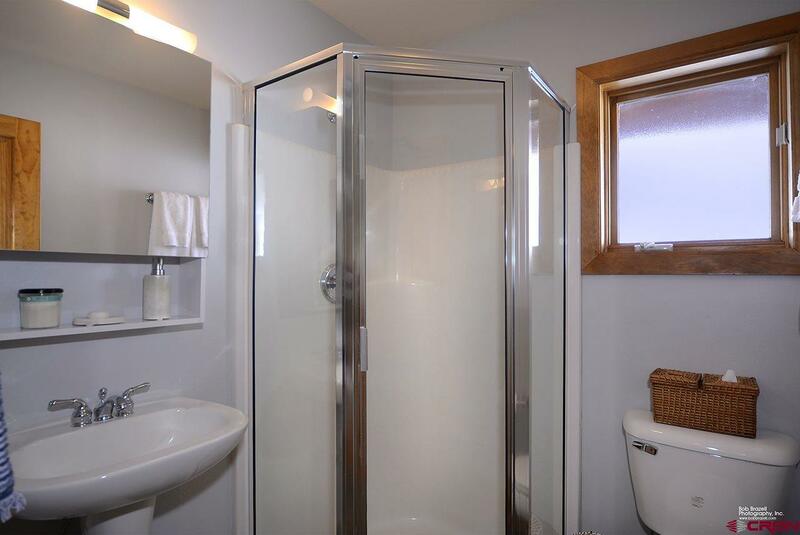 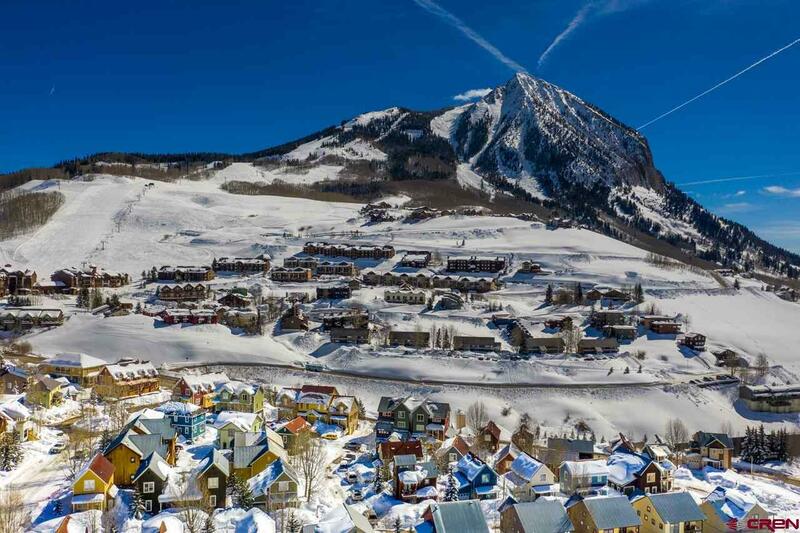 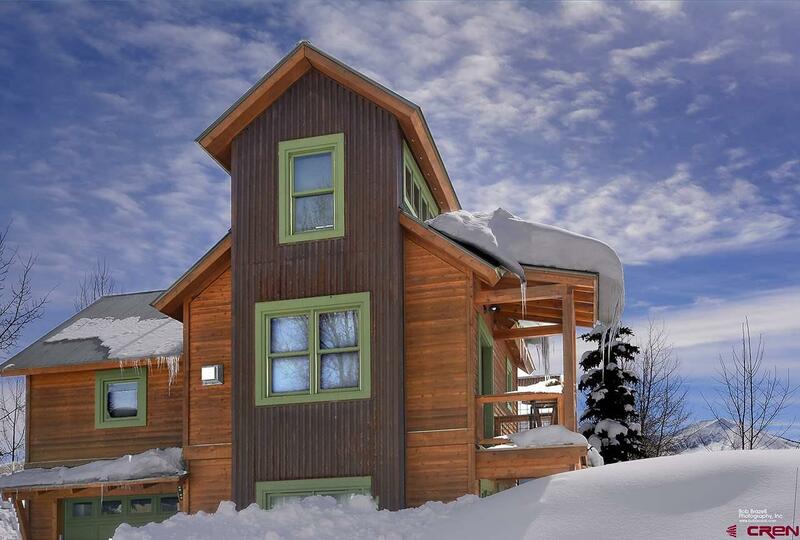 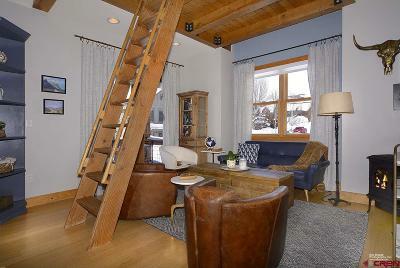 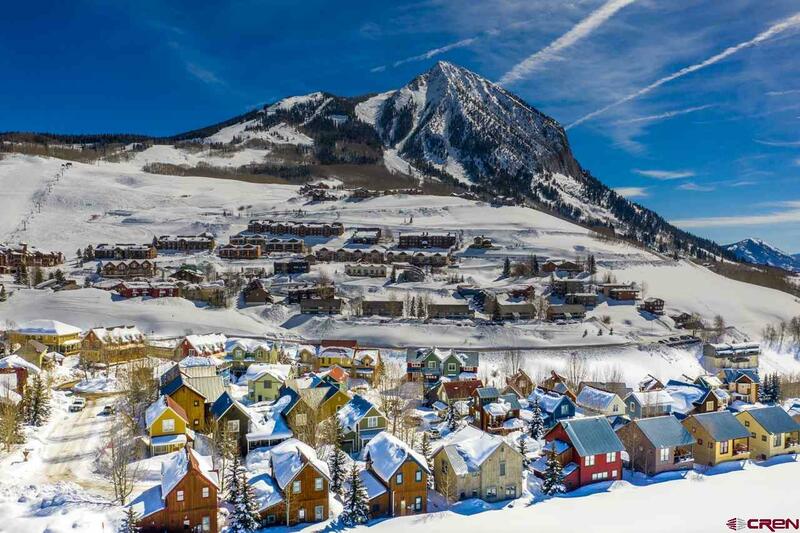 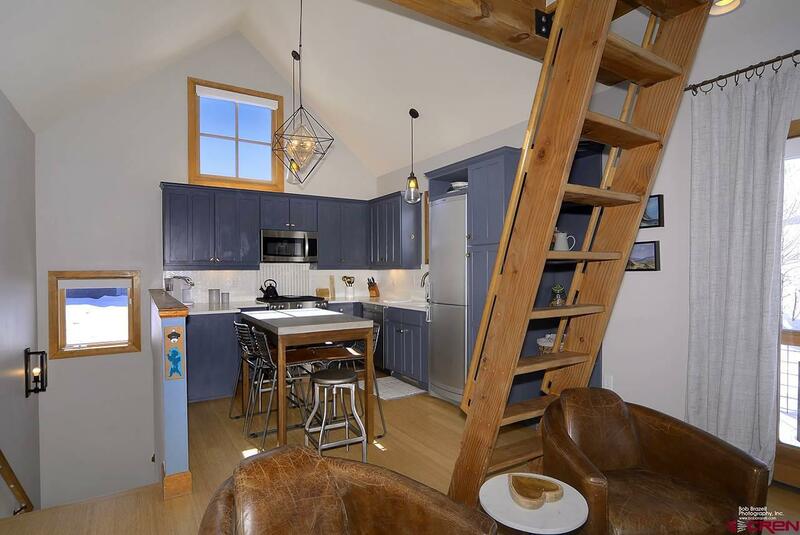 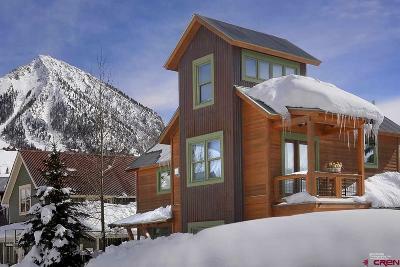 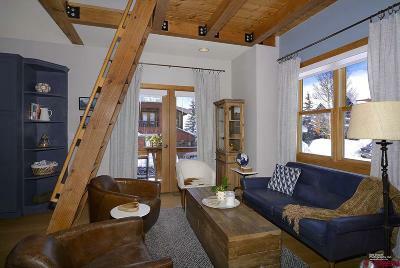 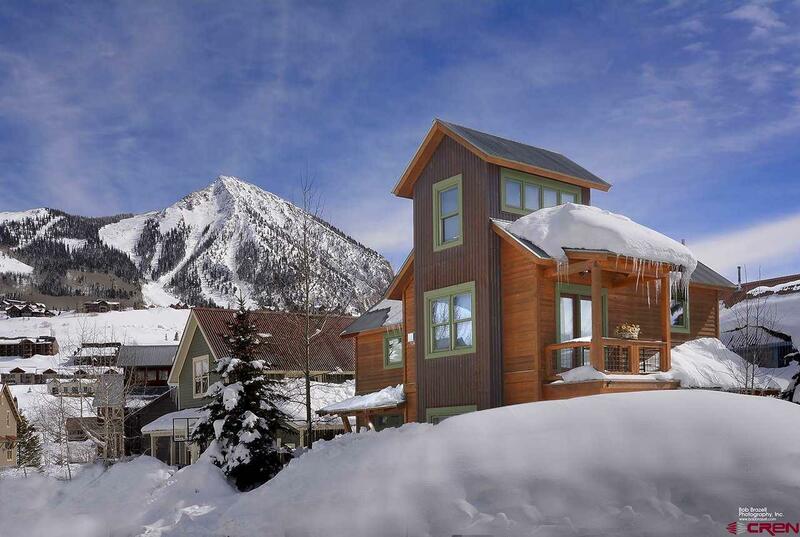 Year round bus service steps from the home make this a great short term rental opportunity, primary home or a second home for the skiing enthusiast.